Fences and Windows: Dispatches from the Front Lines of the Globalization Debate brings together two years of Naomi Klein’s writings and tracks the globalization conflict from Seattle to September 11th and beyond. 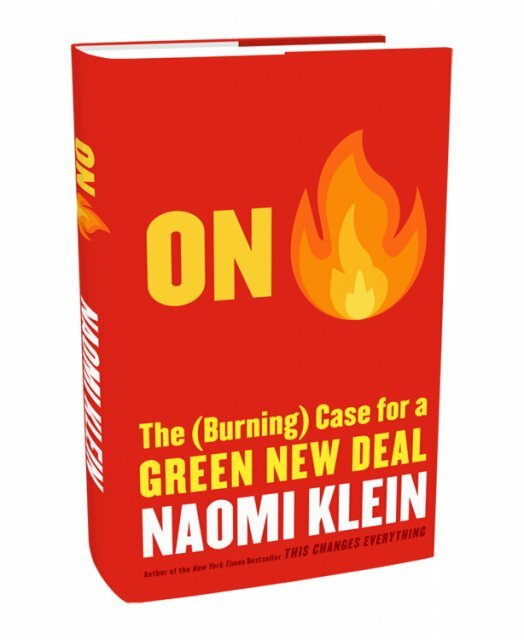 Since the publication of No Logo, Naomi Klein has continued tirelessly as a brilliant and informed contributor to contemporary debate. 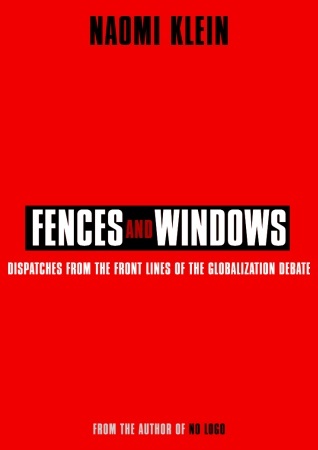 Fences and Windows: Dispatches from the Front Lines of the Globalization Debate, intended as a companion to No Logo, includes her most notable essays, speeches and articles on issues from NAFTA to Genetically Modified Organisms to the violence in Genoa. It offers introduction and explanation, looking at where the movement has come from and where it is going. More than any other single voice, Naomi Klein articulates the concerns and complaints of a generation: about economic fundamentalism, the criminalization of dissent and the effects of Free Trade. But this book also reflects on the nature of resistance: the street protests that shocked and energized millions, carnival-style subversion and the apparent disorganization that is anti-globalization’s great strength. Fences and Windows: Dispatches from the Front Lines of the Globalization Debate is provocative, intelligent and passionate, a document, in its own right, of a unique time in our history.